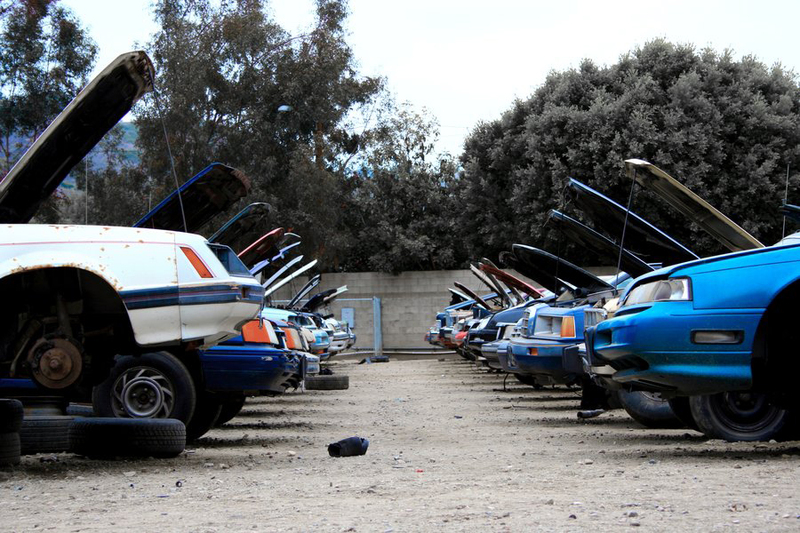 Junk N Tow |Cash For Junk Cars|Junk Car Removal - Junk Car Removal Los Angeles we buy junk cars, junk car removal, junk cars wanted, junk car vehicles wanted, free junk car removal. Junk Car Removal Los Angeles we buy junk cars, junk car removal, junk cars wanted, junk car vehicles wanted, free junk car removal. Get Paid CA$H on The Spot Today ! Wrecked, Flooded, Junk, Or Non-Running, we buy them all, Top Dollar Paid. We pay Cash for your Junk Car. Same day Junk Car Removal.Give us a Call. Same day removal on any Junk Car Vehicle. We also do Towing Services. Give us a Call now..